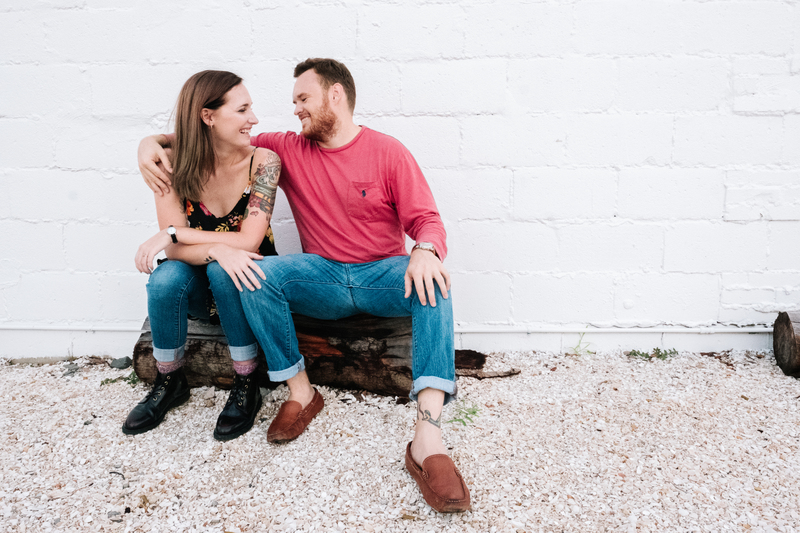 Not only are Sierra and Robby awesome because they live down the street from me in Seminole Heights, but also because they are one of the most down to earth couples I’ve ever had the pleasure of hanging out with. We decided to go over the bridge into St. Petersburg for our engagement session and met up at one of my favorites, Green Bench Brewing. From there our whole session was full of laughing and conversation about our favorite spots in the Heights, the weird voices we give our pets, and of course their upcoming wedding! We ended the session back at Green Bench for a round of beers (and ciders!) It was a perfect session with an even more perfect ending.